Much of the information about Jonestown and Peoples Temple which appears elsewhere on this site is primary source material gathered from records of the Temple itself and government investigations before and after the deaths of 18 November 1978. 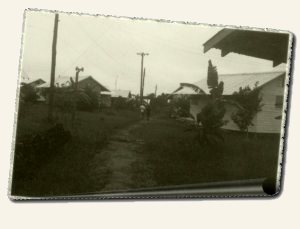 This section of the site presents original research based upon those primary source documents both to give researchers a more complete picture of the Temple as an organization and Jonestown as a community, and to offer context for and coherence of those records. The managers of this site are deeply indebted to Don Beck and the late Michael Bellefountaine, who compiled most of the material which appears below. Where were the people who died in Guyana buried? We are open to suggestions for future research projects. We welcome feedback, corrections, questions and observations from all visitors. Please write to us at remoore@sdsu.edu. Last modified on April 2nd, 2019.